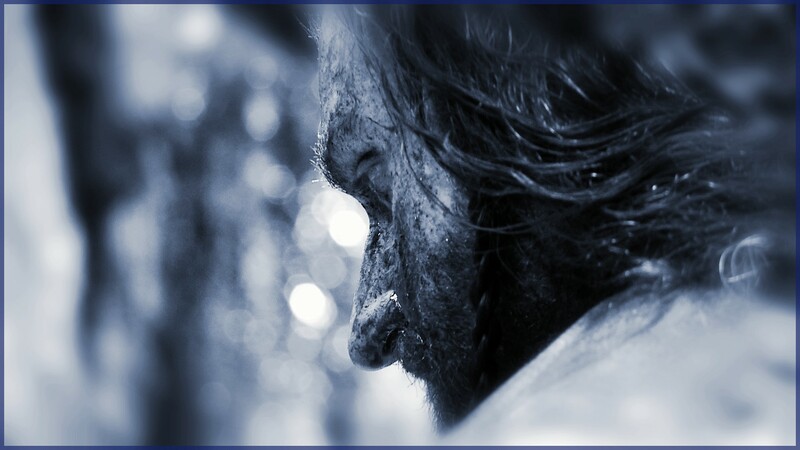 Beneath the proud, slightly dour, majestic presence of battle-hardened warrior and displaced king Thorin Oakenshield, is the enormously talented Richard Armitage. Such a focused, committed actor. Such a thoughtful, generous, hard-working, modest, sweet and beautiful man. *sigh* In my eyes, just as much of a hero. OHHH that top picture Angie, you know what that does to me……………………………oh, where was I? oh yes, FOCUS! 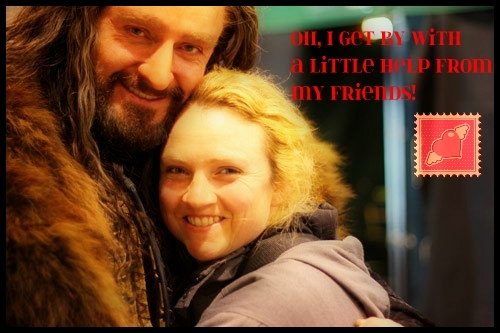 Now, I must just tell you how much I love Thorin Thursday – it really is such a special day. There is my dreamy dwarf and all is right with the world. And lately we get 2 posts a day! Whoo Hoo! You are wonderful. I’m glad you were able to do this. Yes, that first picture is sublime. The grin gets to me, too, and I wish I could sit on the floor and play Legos with him. 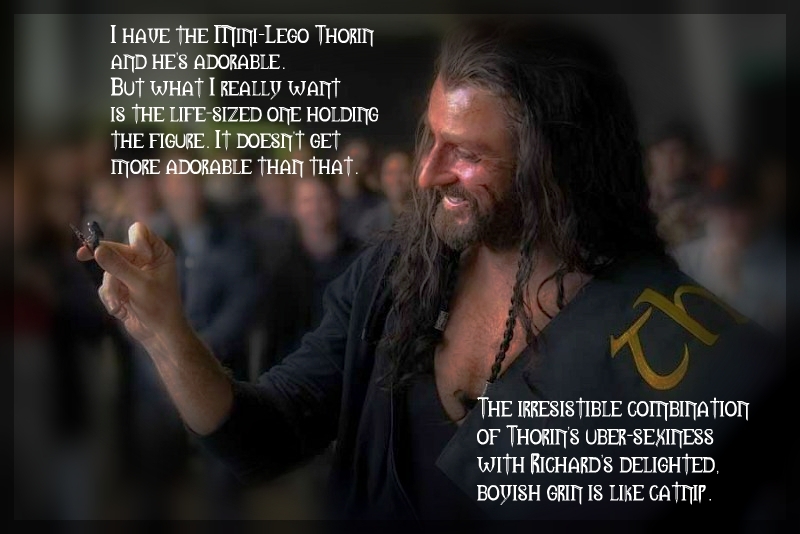 I think that would be great fun, playing Legos with Thorin’s charming, funny, lovely CReAtor. OOh I missed this yesterday for some reason! I’ve just felt a lot of stress melting away! 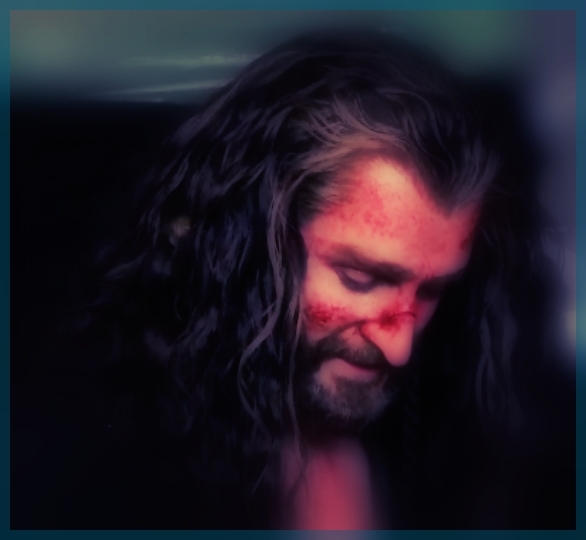 I know he had to wear padding to give the overall appearance of Thorin but there doesn’t seem to be any padding on that very lovely chest! 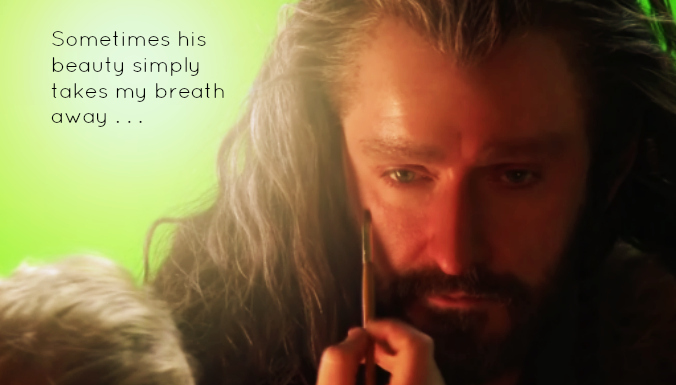 I know have another urge to watch the hobbit – again…, find all the Thorin related videos I can and probably have a very cold shower! 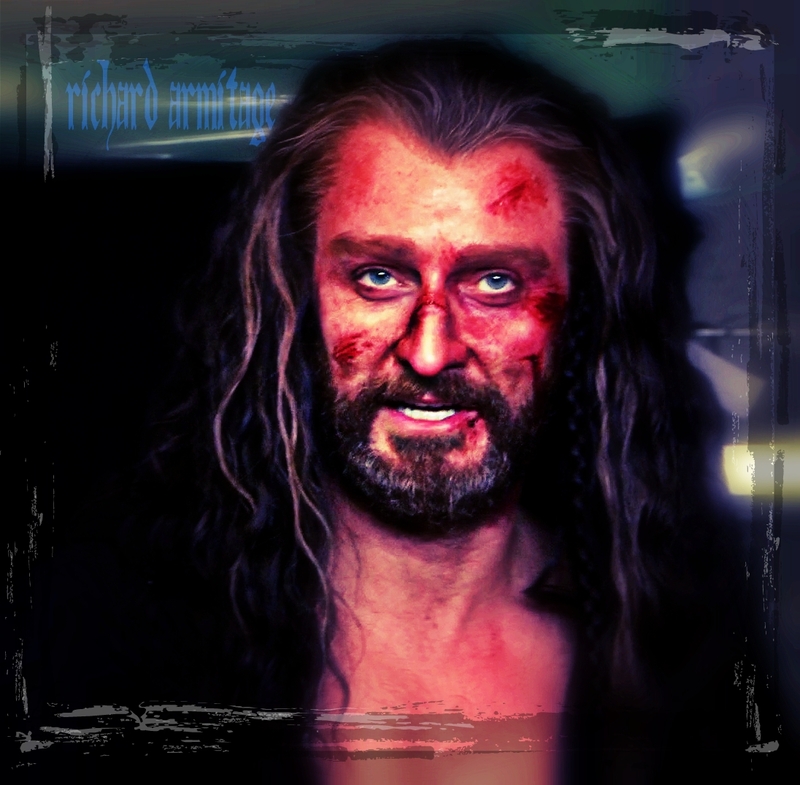 Sigh… Love the fact that Thorin Thursday is followed by Guy Day Friday! LOL Joanna’s a puddle again! !